This hose kit will not fit an US spec Focus. Upgrade your engine compartment with this Samco Coolant Hose kit. The coolant hoses are made from silicone which offers superior compression set resistance and withstands higher pressures and temperatures than organic rubber. 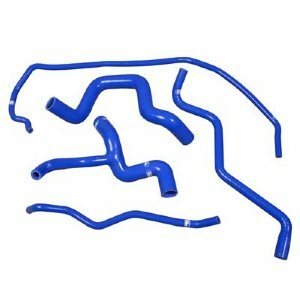 This kit includes 5 coolant hose.